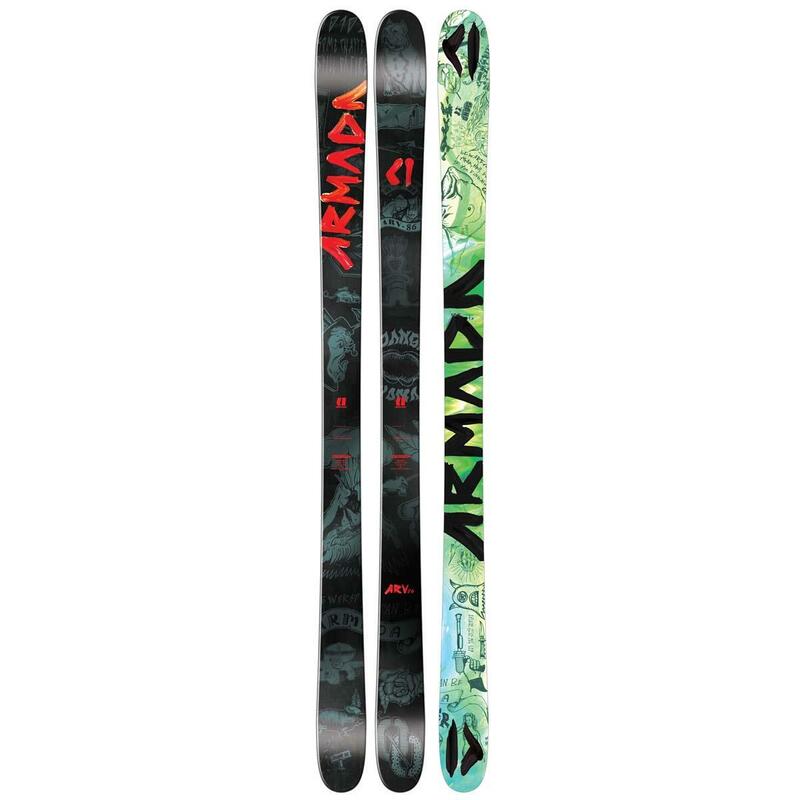 The narrowest of the 16/17 ARV line, the 86 carries more than a decade of Armada's blood, sweat, tears and all-mountain freestyle heritage into this latest update of the iconic do-everything ski. A more centered mount gives this model greater versatility, whether riding forwards or backwards - leaving you to turn anything inbounds into your own terrain park. Glad they changed the cap construction to a reinforced edge sidewall under the boot from the El Rey. 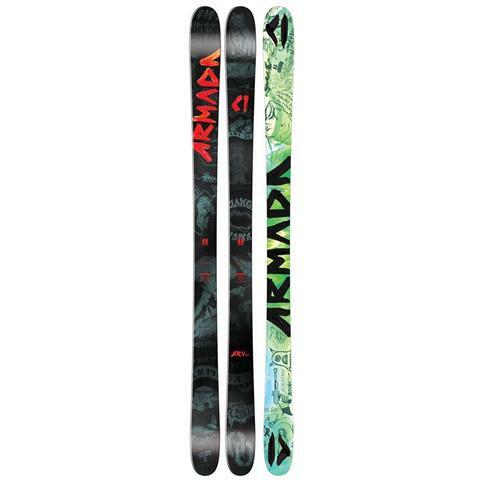 Allows the ski to hold up much better and take some heavier turns. Great ski for any rider. Super flexible and able to handle anything in the park but also great for packed groomed snow.